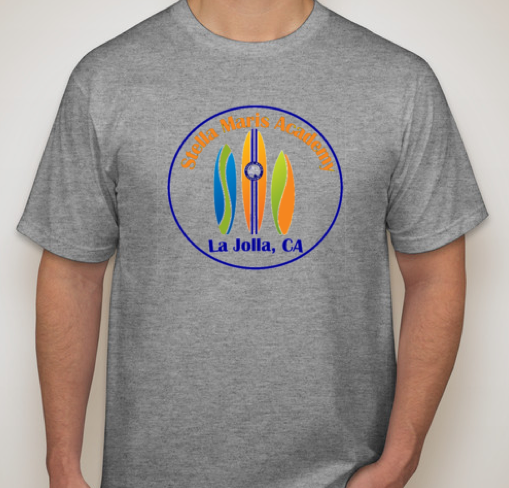 Stella Maris Academy | Order your Spirit t-shirt now! Order your Spirit t-shirt now! Please use the following link to purchase a Spirit Wear t-shirt for the year. Show some school spirit!